High co-pay? We can help! Come in for a free consultation. Thank you for making Cornerstone Pharmacy Number One. 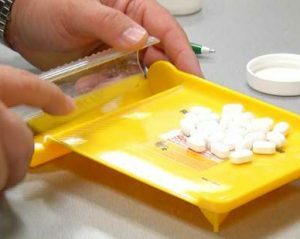 Compounding Services. 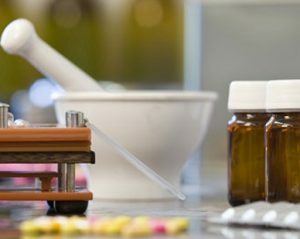 Customized medications direct from our lab. Delivery Services. Call the location nearest you for availability. Protect your family. Flu shots and immunizations available. Getting refills could not be easier or more convenient! Click here for online ordering information and delivery options. 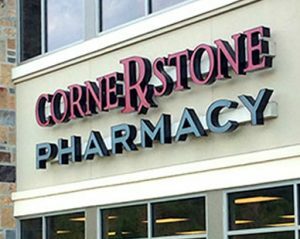 With 13 locations, Cornerstone Pharmacy is nearby and convenient. Click here for detailed information on each store. We work with your doctor to develop a formulation for your individual needs. Click here for more information. Double click on the map to zoom in. Click on the markers for address and phone number. © 2018 Cornerstone Pharmacy. All Rights Reserved.